Invite a friend to check out a class! Review our classes at any of our locations on Live Grow Play Austin. 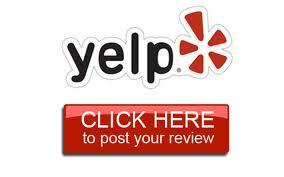 Review us on Yelp at http://www.yelp.com/biz/music-forever-music-together-austin. Share your story with other member or members-to-be. Submit your story to info@musicforevermt.com.